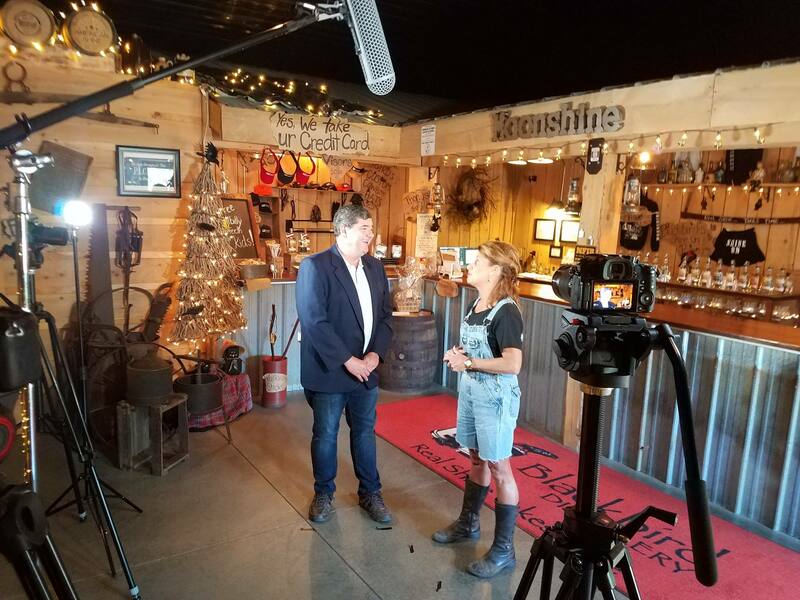 Pennsylvania Great Outdoors, a five-county region consisting of Clarion, Jefferson, Elk, Forest, and Cameron Counties, will be featured in an upcoming episode of “Beyond Your Backyard,” a new PBS travel series. The show, which will debut in the spring of 2018 on Blue Ridge PBS and other PBS stations in the mid-Atlantic region, explores and promotes regional on- and off-the beaten-path eateries, attractions, and other activities favored by locals in numerous destinations, encouraging travel enthusiasts to explore what’s happening within a few hours’ drive of their own backyards. The show is produced and hosted by seasoned travel personality Erik Hastings — also known as Erik the Travel Guy. 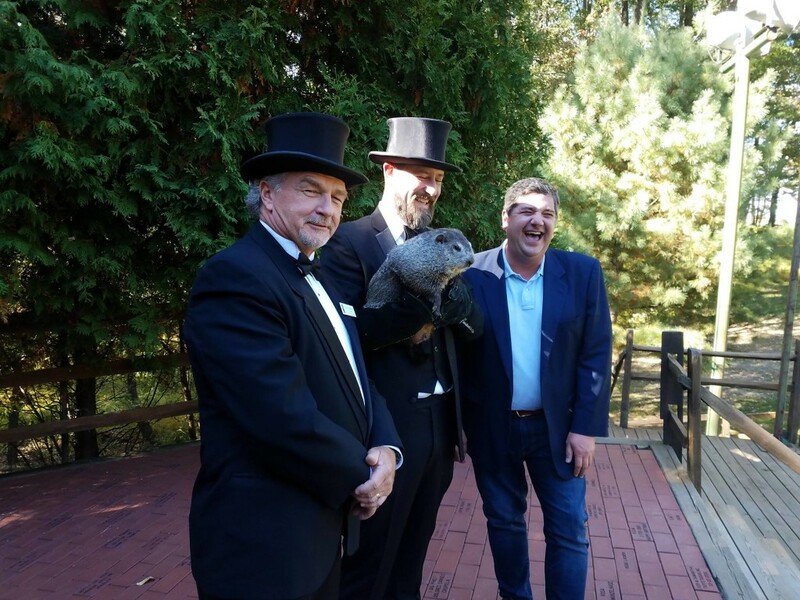 The 30-minute episode will take viewers to locations around Northwest Pennsylvania, such as Cook Forest State Park, the Elk Country Visitor Center, and small towns such as Punxsutawney, Foxburg, and St. Marys. Primarily location filming began on October 3, 2017, in Ridgway’s Lily of the Valley Millionaires’ Row and concluded on Friday, October 6, 2017, at the Autumn Leaf Festival in Clarion. Each of the 13 episodes in the first season will focus on one geographic area. Highlights to look for include an educational component, a how-to activity, and a culinary segment. The show will pull back the curtain with unfettered access to little-known secrets of each place the team visits. Beyond Your Backyard is produced by Erik Hastings LLC, Sophos Studios, and Watson Visuals. Supplemental video content, behind-the-scenes footage, and outtakes will all appear on EriktheTravelGuy.com. The show, which is anchored at Blue Ridge PBS, will air weekly at 7 p.m. and be available to all PBS members nationwide via PBS Passport.